Someone is Using My Social Security Number – What Should I Do? If you recently had your Social Security card stolen or an identity thief had access to your Social Security number, someone could be using your Social Security number for a variety of purposes. Using someone else’s Social Security number is illegal but thousands of people become the victims of identity theft after losing their Social Security card or when the privacy of sensitive documents and online activities has been compromised. If you detect suspicious behavior on your credit card statements or credit report, someone could be using your Social Security number for their own benefit. Report the issue to the Social Security Administration. Call the SSA toll-free at 1-800-772-1213 to file an official report and get a recommendation on what to do next. The SSA may determine whether they need to issue you a new number or card, or if the incident will be forwarded to law enforcement or regulatory agencies. Resolve credit problems by contacting the Federal Trade Commission (FTC). 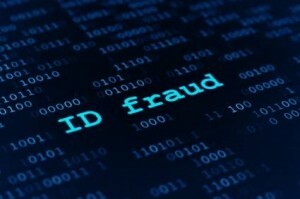 The FTC is dedicated to fighting back against identity theft and provides a number of resources for identity theft victims. You can call the FTC directly at 1-877-IDTHEFT and learn more about your options by reviewing the materials on the FTC Identity Theft website. Contact your banks and credit card companies to report the issue. Let your banks and creditors know that someone is using your card and that you are concerned about the thief having access to your accounts. 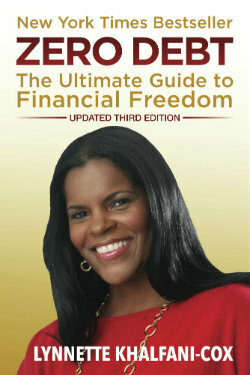 The bank or credit card company may be able to put a “credit freeze” on your account until the issue has been resolved. They may also be on the alert for any suspicious activity and let you know if and when they detect something. Taking action the moment you learn that someone is using your SSN can reduce the risk of serious financial and identity problems in the future. 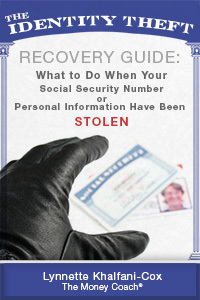 Use the tips above to reduce the impact of identity theft and fraud.